Dear Visitors here at this blog we are going to share our first collection of some useful stuff for you !! 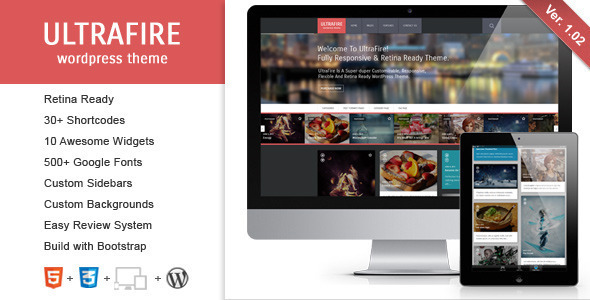 We hope you all will appreciate our work and you will like this collection of some best retina ready wordpress hemes as they are optimized to work and looks great on big screens and small handheld devices. Please see this collection and inform us about your response about this article and our blog. Thank You !!!! Steelpress is focused on modern design and the code is simply solid.It is perfectly suitable for business and personal use.Whether you are a WordPress beginner or expert, you will find just what you need to create a neat corporate or portfolio website. Classico Theme you have been waiting for , Classico is a premium Retina Responsive WordPress theme ranging from Creative websites to personal online and portfolio websites. functionality and flexibility in mind. Take a moment to explore its features on this live preview demo website. Vis is grid-based, multi layout theme with support for all of content. Show off galleries, videos, audios, quotes, images, links and statuses. Give each post more character with unique color, icon and “read more”. It’s responsive and retina ready. Additionally portfolio and gallery builded-in. 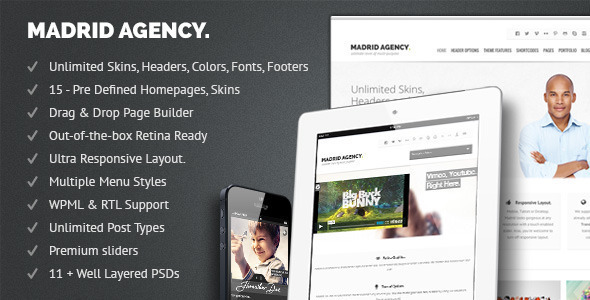 Madrid is a Premium Responsive & Retina Display Mulit-Purpose WordPress Theme perfect for Any use. 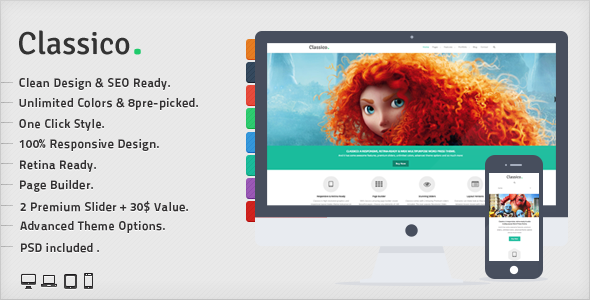 Overgrowth – Premium Multipurpose WordPress Theme is incredibly powerful and responsive product. The main aspects of the theme are controlled with custom post types and theme options panel. Theme created on powerful object oriented framework. Imagine tons of features, shortcodes, styles and widgets! Overgrowth Premium WordPress Theme has many great built-in features and theme options with automated shortcodes. Designed for bloggers, reviewers, agencies, corporations and specially for you! 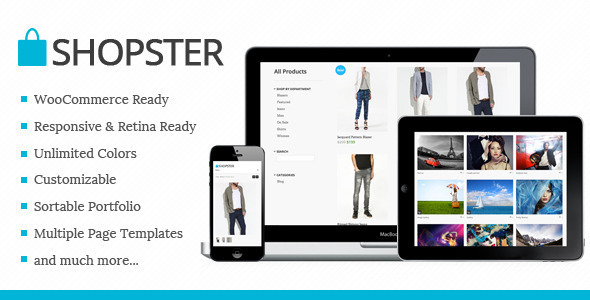 Hurry is a clean and modern WordPress theme. Fully responsive and retina ready (it looks awesome on it!). Done for blogging, you can also use it to your own portfolio (gallery post format available). Hurry is managed by a complete Theme Options page, which allows you to customize as you like your blog (unlimited colors, more than 600 fonts, custom background…). For each post you’ll be able to choose between 9 post types and options for your post to make your work dazzling You can notice that Hurry is also based on readability and on a fashion flat design. 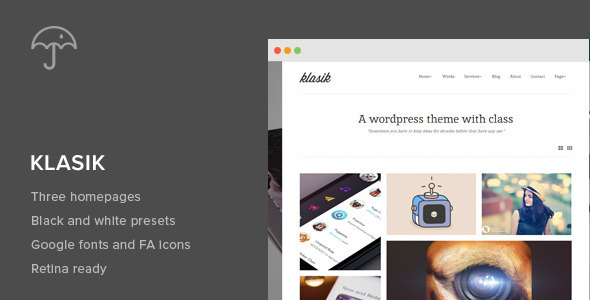 Klasik is a clean, minimalist wordpress theme suitable for designers, artists, and other portfolio sites. 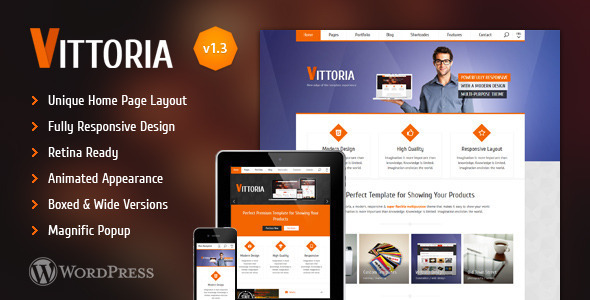 It contains three types of homepages, light and dark skin together with color option. Responsive design for phones and tablets, responsive design etc. Compatible with the latest WordPress 3+. Crafty is a visually stunning and incredibly powerful HTML5/CSS3 WordPress Theme, combining a gorgeous design with rock-solid functionality. 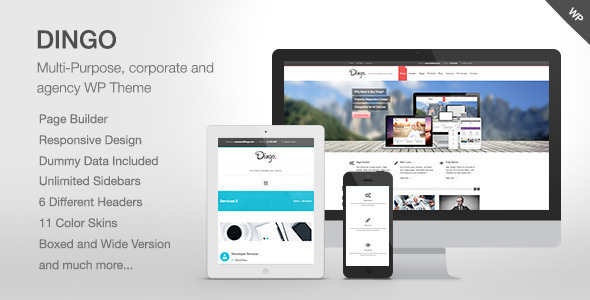 Built upon Bootstrap, it’s completely responsive and looks razor-sharp on any device. 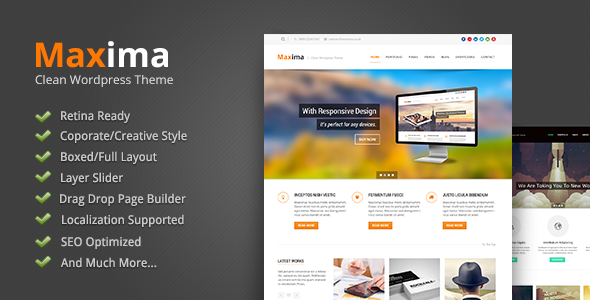 To compliment it’s responsive functionality, this theme is also completely retina-ready. The entire theme is image independent, all page elements have been created solely by using CSS and an icon font, making sure the page is rendered crystal-clear on any device. That also means this theme is lightning fast since no images have to be loaded for it’s layout. 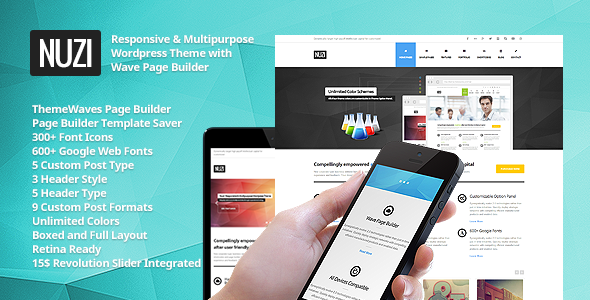 Included with this theme is a powerful Page Builder called Content Designer, to create and maintain your pages and posts with incredible ease of use.